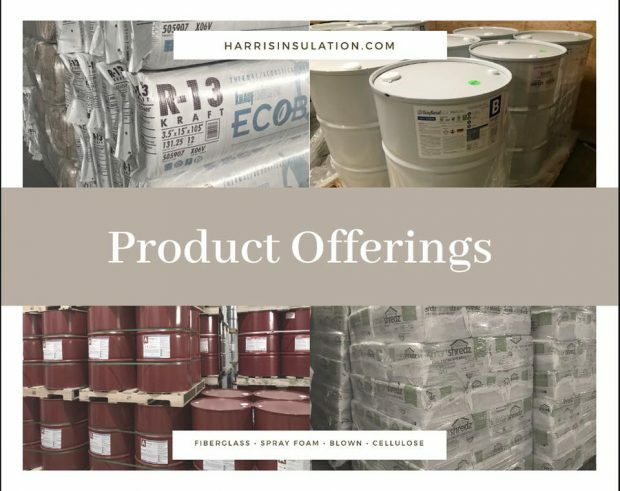 Check out our product offerings at Harris Insulation. We specialize in insulation installations, including open and closed cell foam, cellulose and fiberglass insulation. If you’re not sure if you need insulation, allow us to conduct a free energy analysis that will inspect your energy usage and areas of waste through infrared camera scans, blower door tests and air sealing. As a fully licensed, insured and bonded contractor, you can trust our professionalism and expertise. Customers choose us throughout Central Arkansas for their insulation needs. Visit www.HarrisInsulation.com today or call 501-412-3210 to get your free estimate!